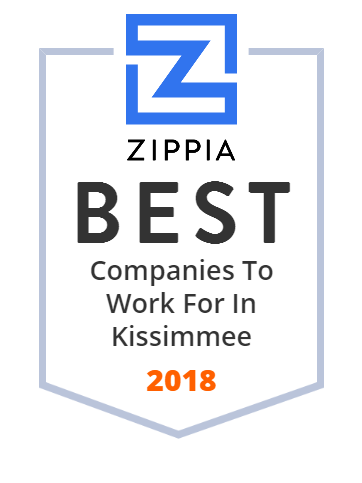 We hand-curated a list of the best companies to work for headquartered in and around Kissimmee, FL using data on salaries, company financial health, and employee diversity. Family owned and operated since 1969, Schoolfield Properties specializes in the acquisition, leasing, sales, and development of Commercial Real Estate. For nearly 40 years, Terry's Electric has been providing commercial, residential, utility, and service work with the latest in technology. Labor Staffing Inc., corporate website. Give Kids The World Village is a nonprofit resort in Kissimmee, Florida for children with life-threatening illnesses and their families.